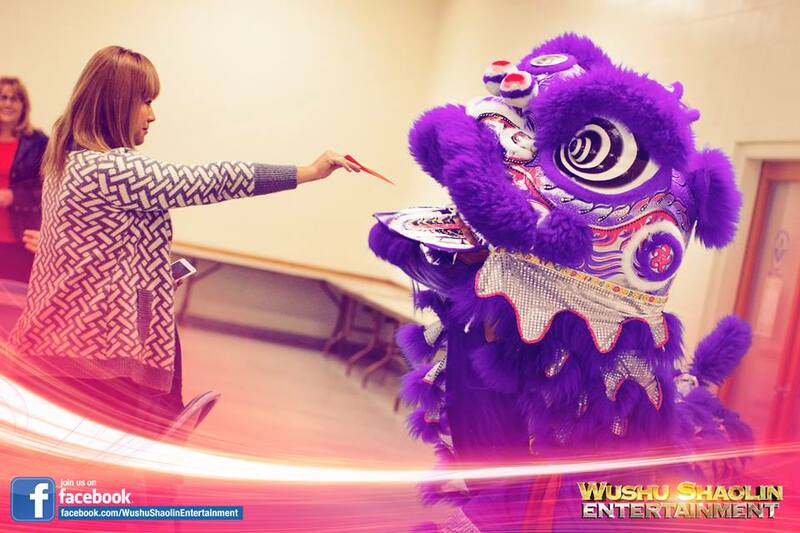 The traditional Chinese Lion Dance is the perfect element for any occasion. 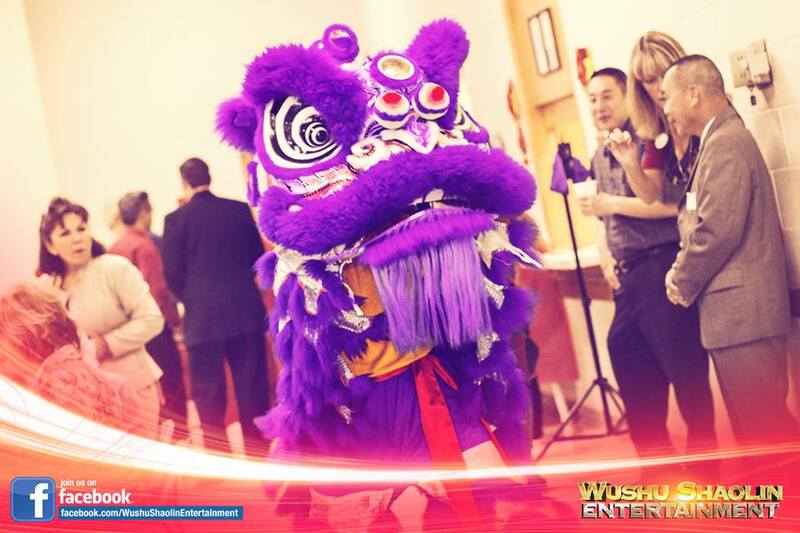 On behalf of the Arcadia Association of Realtors, Wushu Shaolin Entertainment was invited to perform the traditional Chinese Lion Dance at the Masonic Lodge in Arcadia, California during this years Chinese Lunar New Year celebration. The presentation was an enormous success, helping to promote the advancement of professionalism in real estate and advocate for private property rights as one of the oldest trade organizations in all of California. It is the organization’s sincere mission to respect all members of the community by celebrating the diversity of each culture and people. 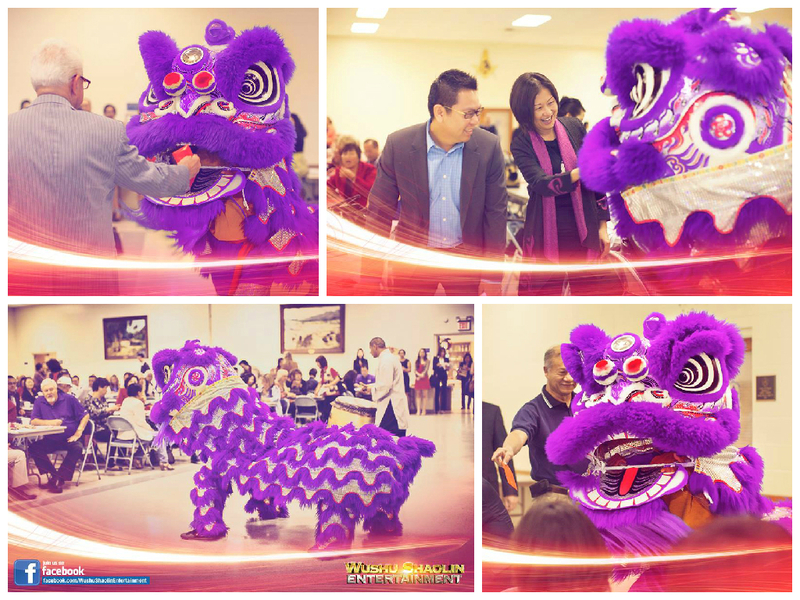 In order to celebrate the Chinese Lunar New year, they invited traditional Lion Dancers to perform during the weekly marketing meeting held at the Masonic Lodge. 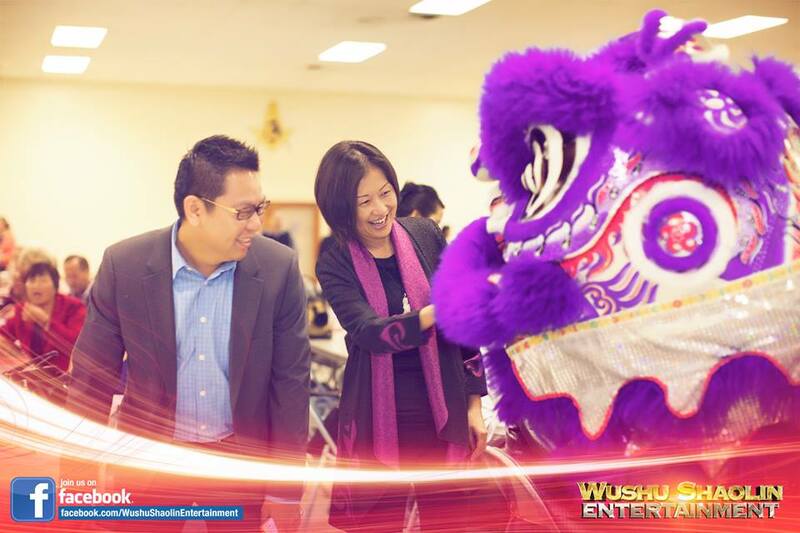 For generations the Chinese Lion Dance has served as a symbol of pride and prosperity. Offering the Lion a Red Envelope filled with monetary value is a ritual practiced for hundreds of years. The Lion Dance brings joy and good luck to all who participate.